April is a busy month at Sankalp India Foundation(SIF). This is the time when SIF reviews the work that the organisation has done in the past 1 year and lays out strategy for the year to come. Sankalp operates through teams which focus on different areas of the organisation's work. There is an emergency team, a team for the helpline, a team for thalassemia and so on. Iron chelation is an important and very costly part of thalassemia management. Over last 3 years we have been monitoring and helping make better the chelation therapy for children with thalassemia. We share here the common mistakes which often go unnoticed. 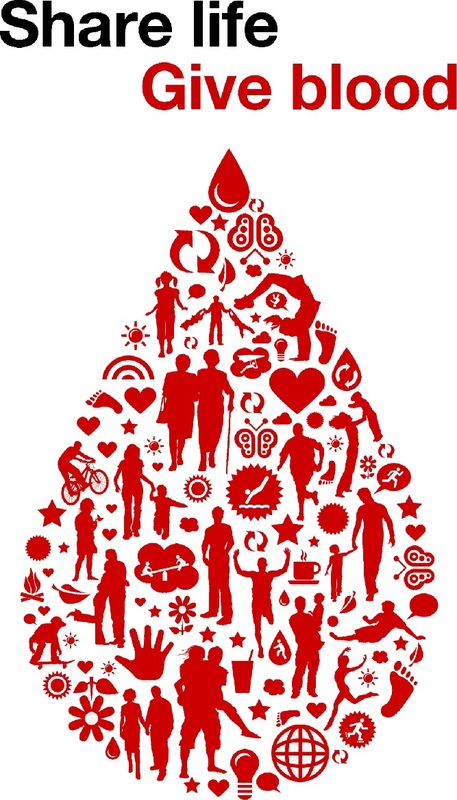 Blood donation - not blood insurance! 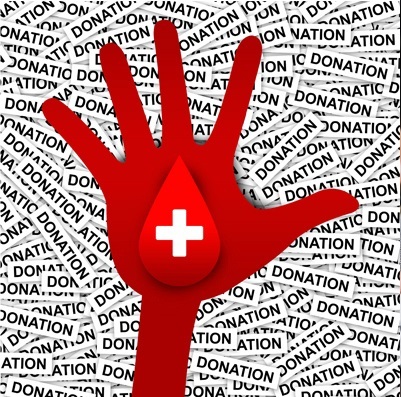 Read more about Blood donation - not blood insurance! Prolonged blood transfusion therapy and anemia can cause cardiac problems. Cardiac problems contribute significantly to mortality and poor quality of life for thalassemia patients. Quality Council of India's National Accreditation Board for Hospitals & Healthcare Providers (NABH) has pioneered accreditation of blood banks and assessment of their quality and operational systems. The NABH standard for blood banks which was first released in 2007 has been revised and from 2013 the 2nd edition is applicable. Why is 1st October celebrated as National Voluntary blood donor day? 1st October is celebrated as the National Voluntary Blood Donation Day in India to recognise and commemorate the immense contribution made by Dr Jai Gopal Jolly on his birthday. The following is a brief note of the contribution of the man who is regarded as the "Father of Transfusion Medicine in India". Read more about Why is 1st October celebrated as National Voluntary blood donor day? Bone marrow transplantation celebrated the completion of 43 years this year. In last four decades BMT has established itself as the only definitive cure for a number of blood disorders. In India, the BMT program is 30 years old and the first transplant dates back to 1983 which was done at Tata Memorial Hospital, Mumbai. Hope is a good thing - may be the best of things..
Over last few months we have offered free HLA typing to 160 families in Karnataka,Maharashtra and Telangana.